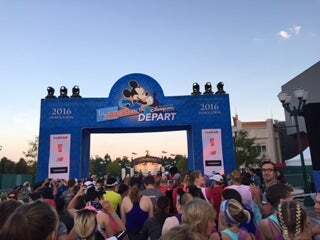 If you've done any of the runDisney races in the States, it's time to think internationally and head to Disneyland Paris for French flair. 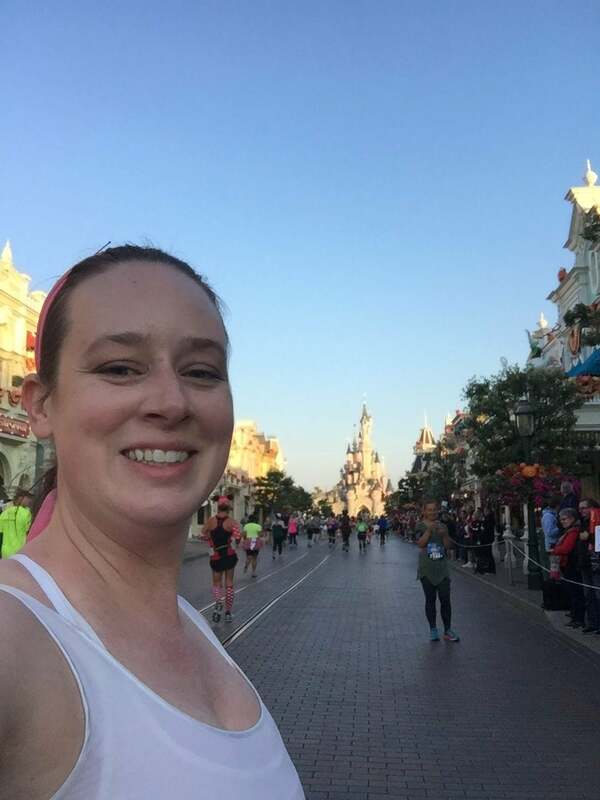 Late September marked the inaugural half marathon weekend in Disneyland Paris (or semi-marathon as it’s sometimes called in Europe). 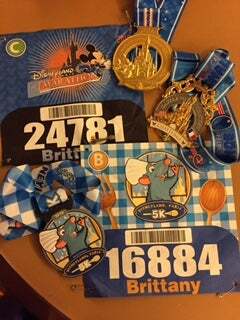 I’ve run several RunDisney races over the last few years in both Disneyland and Walt Disney World. They are always packed with fun and Disney magic. Runners dress up in their favorite princess dresses, sparkles and mouse ears. There are marching bands and cheerleaders along the way to keep you moving—and, of course, you get the unique opportunity to run through Disney Parks. These races are not a place to go for a personal record; it is good to take advantage of their stops for selfies and photos with characters along the way. 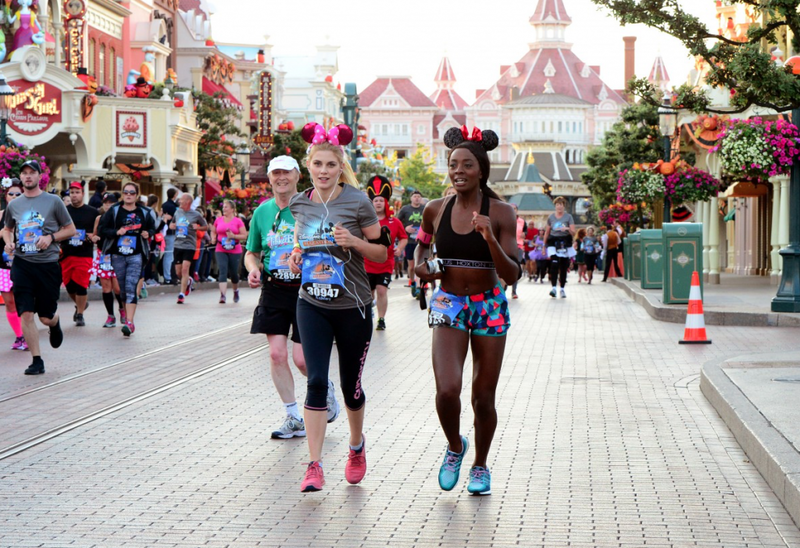 Disneyland Paris is the first international park to join in the RunDisney magic, holding its first 5K and half marathon this year, and 11,000 runners came from around the world to run. The largest group came from the U.S., but two-thirds came from all over the world. It was truly an international race. Instead of the typical mile markers there were kilometer markers—21 of them. It made the race fly by getting to see so many more signs along the way. It was also nice since—without an international phone plan—my normal running apps didn’t work. I went tech free only carrying my phone for pictures along the way. It was a nice experience to run free from tech and really tune into the sounds of the race around me. So let’s talk about the course. Are you someone who has spun around your living room pretending you’re Belle singing, “I want adventure in the great wide somewhere?” Well this race was designed for you. It starts running through Disneyland Paris’s two theme parks—Walt Disney Studios and Disneyland Paris—and continues through the French countryside before circling past the Disneyland Paris hotels. The course is anything but boring. It’s the French countryside that steals the show. Disneyland Paris is in a small town, Marne-la-Vallée, about 30 minutes outside of Paris. It’s quite different from running the streets of Anaheim or the roads of Orlando. 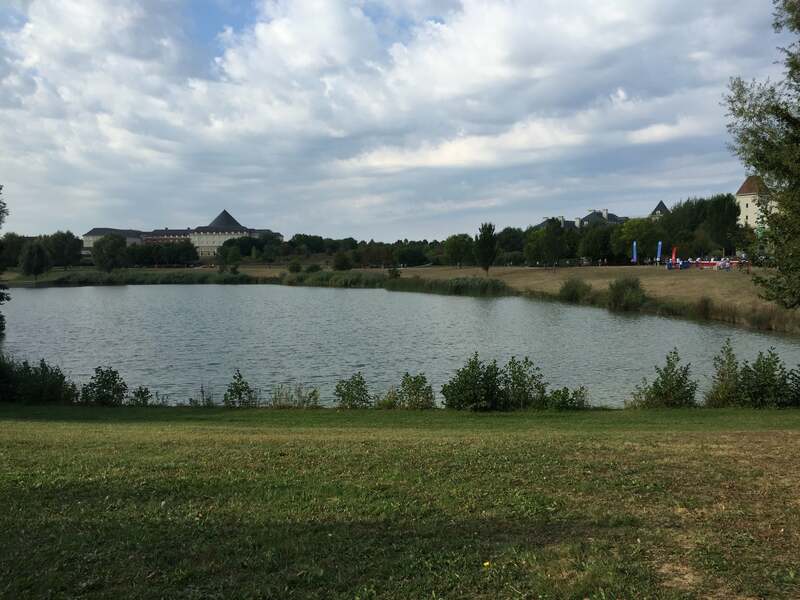 There are beautiful fields of wheat, rolling green hills and a beautiful lake. The buildings are classic French and nothing less than perfectly charming. All through the parks, Disney Cast Members came out to cheer you on, yelling Allez! as you run by, giving you high fives with giant Mickey gloves and posing for pictures. Park guests and neighborhood spectators are much fewer and far between than stateside, but they’re still there excited to see the parade of princesses run through their town. Instead of the typical marching bands outside the parks there were all kinds of entertainment (including a band with a didgeridoo). Disney knows a thing or two about sparkle—and they bring the bling. The half marathon medal features Sleeping Beauty’s Castle with Mickey running in front. If you’ve done a race in one of the U.S. Parks in the same calendar year you also receive a “Castle to Chateau” medal, marking your international achievement complete with a French and American flag. It’s the same idea as the Coast-to-Coast medal offered for running in Orlando and Anaheim. Both medals are golden and heavy—perfect to continue the photo ops throughout Paris. I saw runners in front of Notre Dame taking photos. Going to work on Monday and telling your coworkers that you ran isn’t quite the same as showing them pictures of you in front of the Eiffel Tower with your medals! 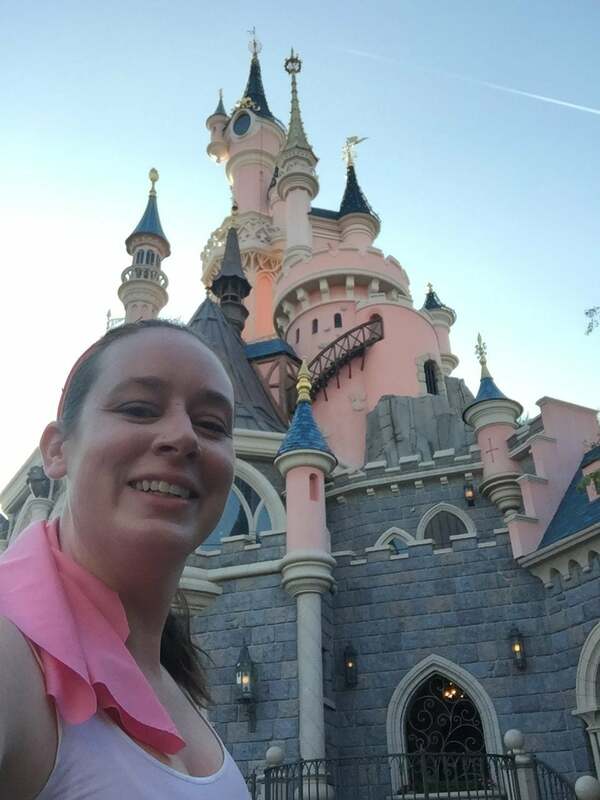 Really you should run the Disneyland Paris Half Marathon because why wouldn’t you use it as an excuse to go to Paris?! Grab your girlfriends, gather your family and pack your bags. I heard so many runners talking about making it a yearly tradition as so many of these Disney races become.